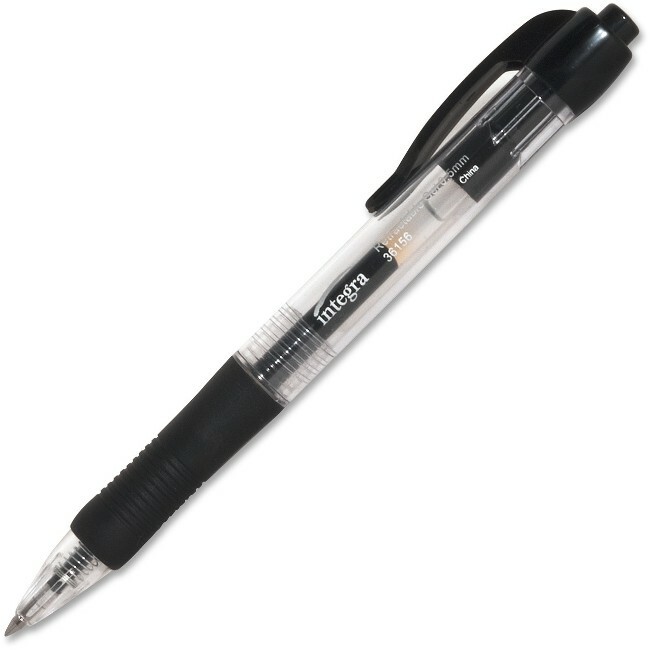 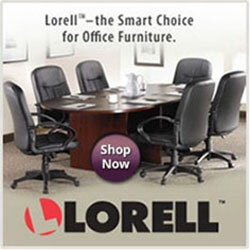 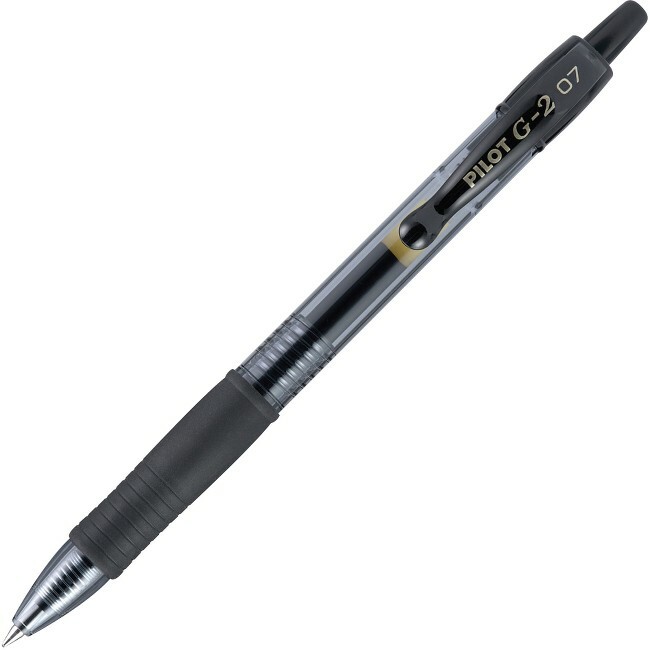 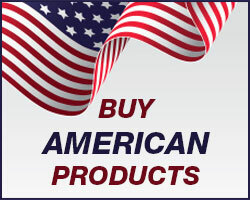 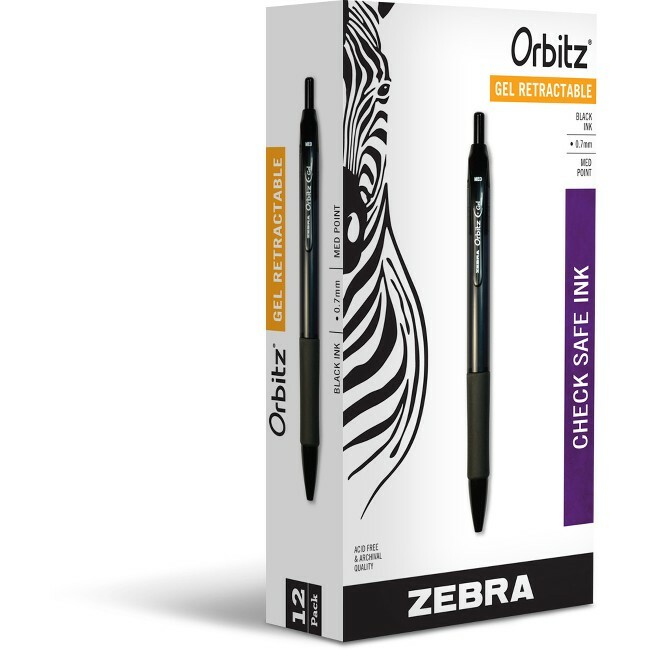 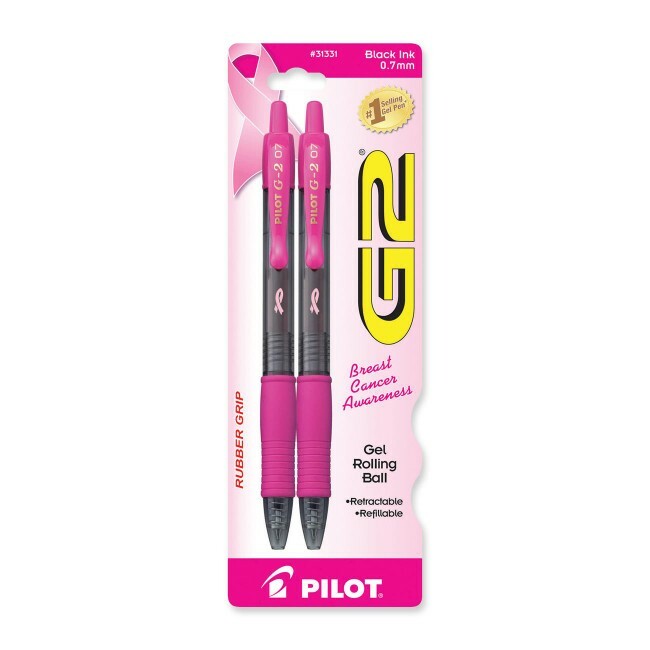 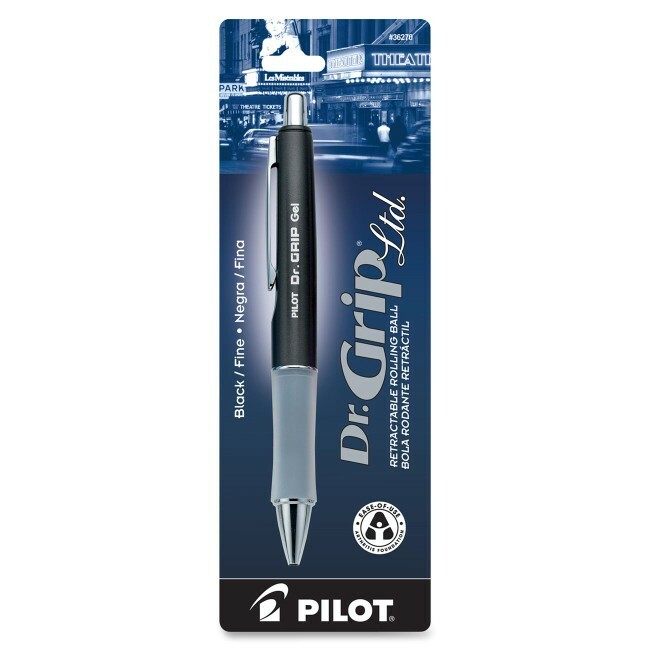 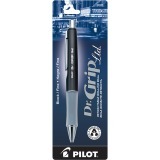 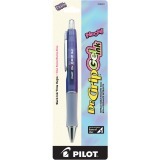 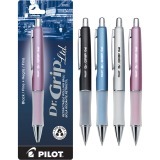 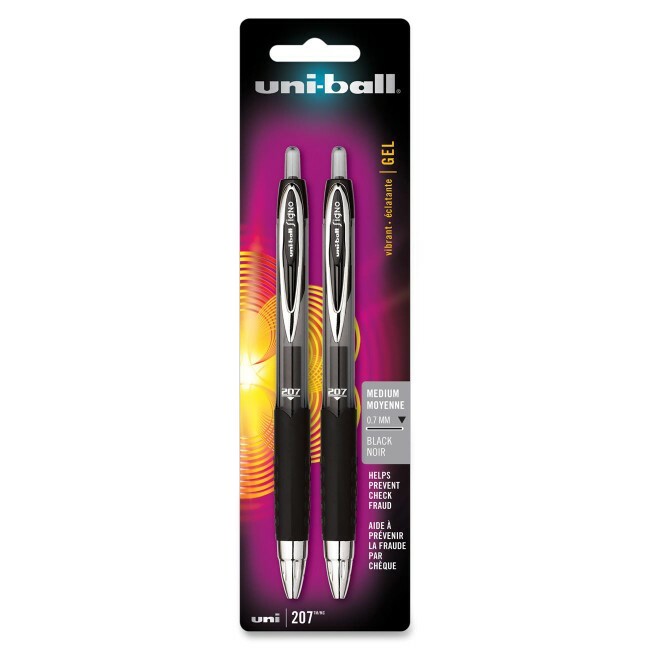 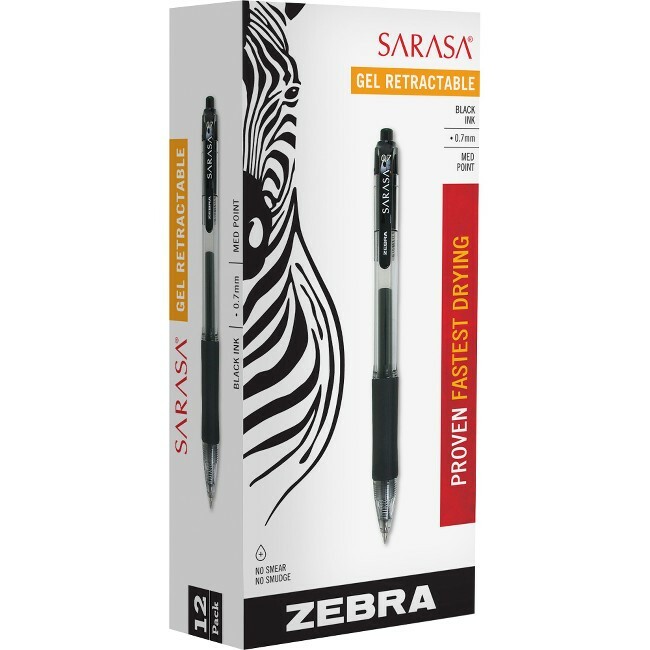 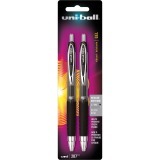 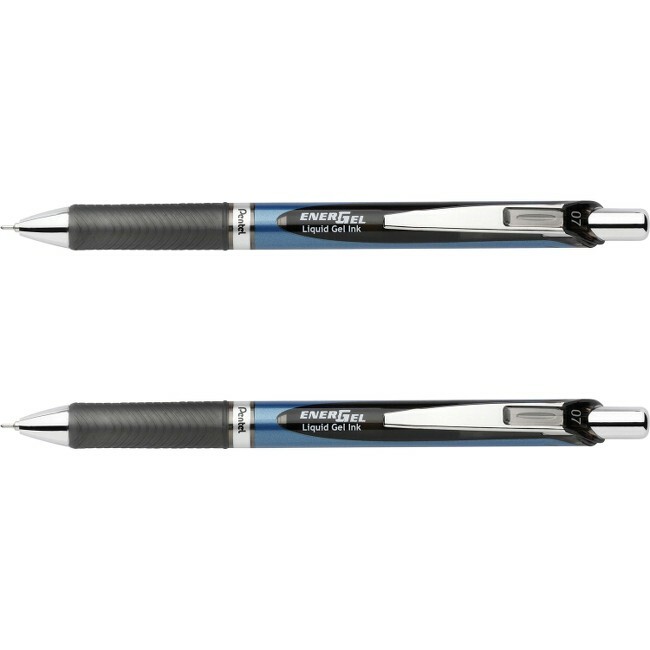 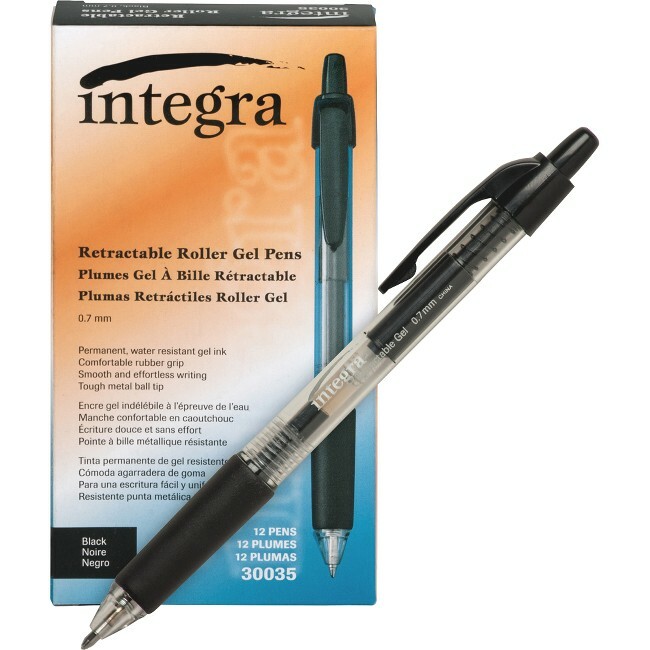 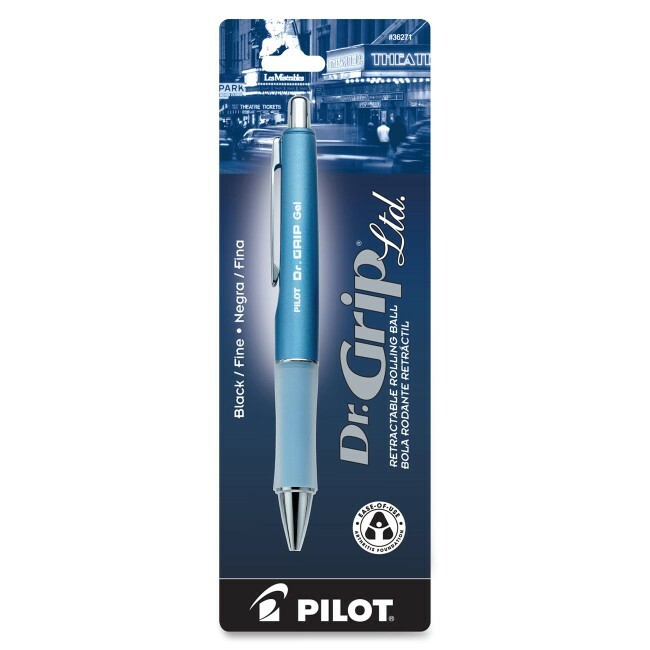 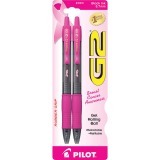 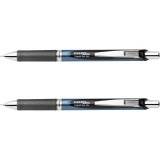 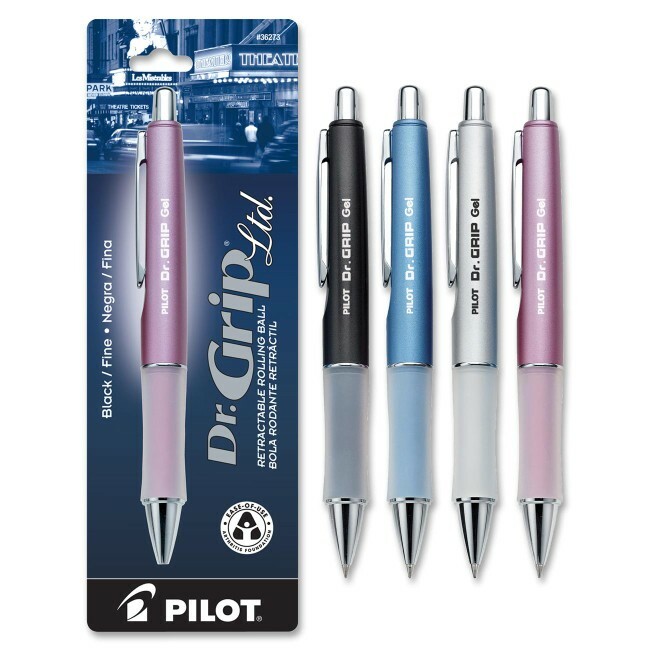 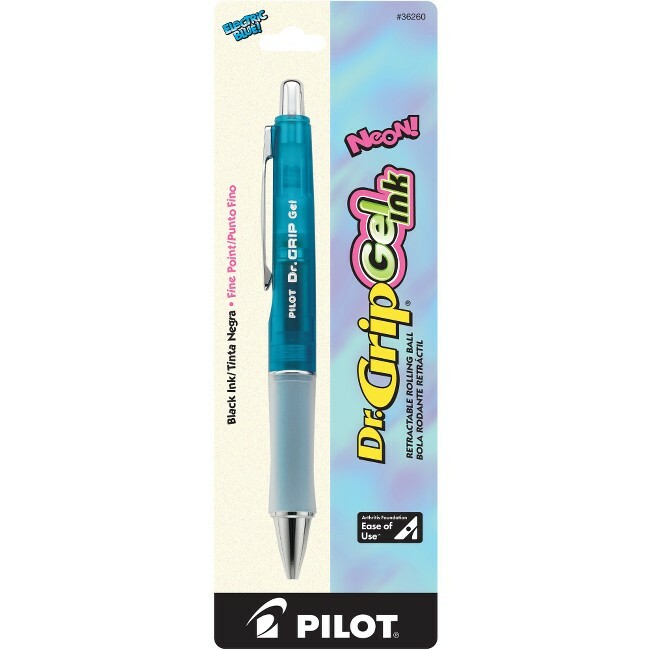 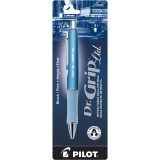 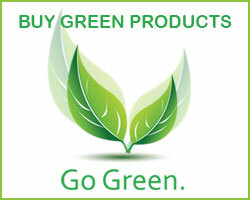 Retractable gel ink pen offers a comfortable rubber grip, tough metal ball tip (medium point) and clear barrel. 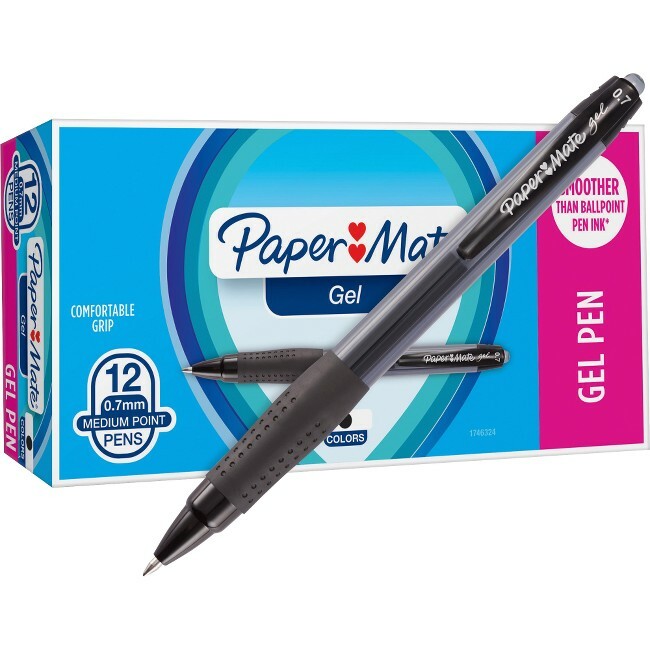 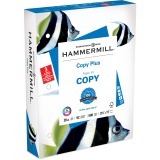 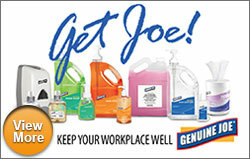 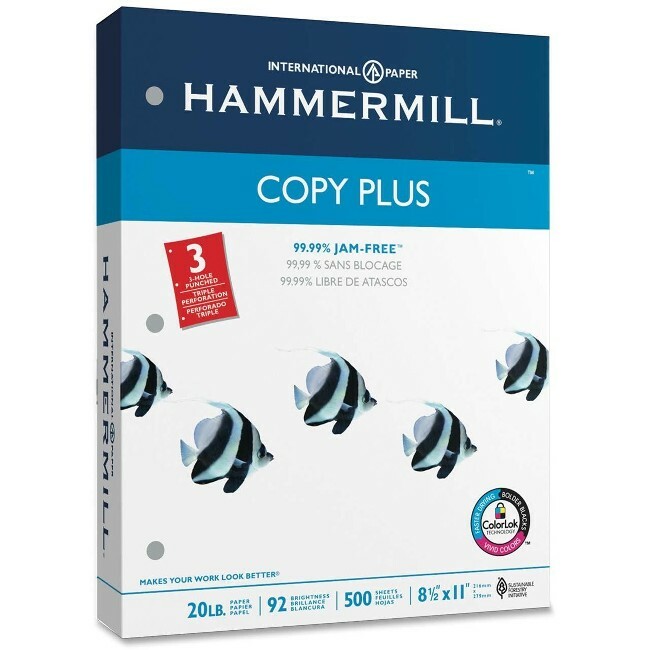 Permanent, water-resistant gel ink provides a smooth and effortless writing experience. Gel pen is nonrefillable.